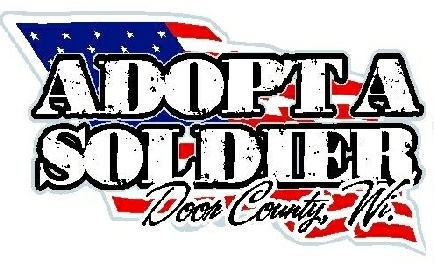 The Adopt-a-Soldier Door County program is a non-profit 501©3 organization. 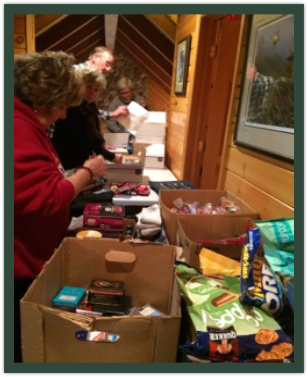 We began with support from the Forestville, Wisconsin American Legion Women’s Auxiliary Post 372, and now receive local support from families and friends. 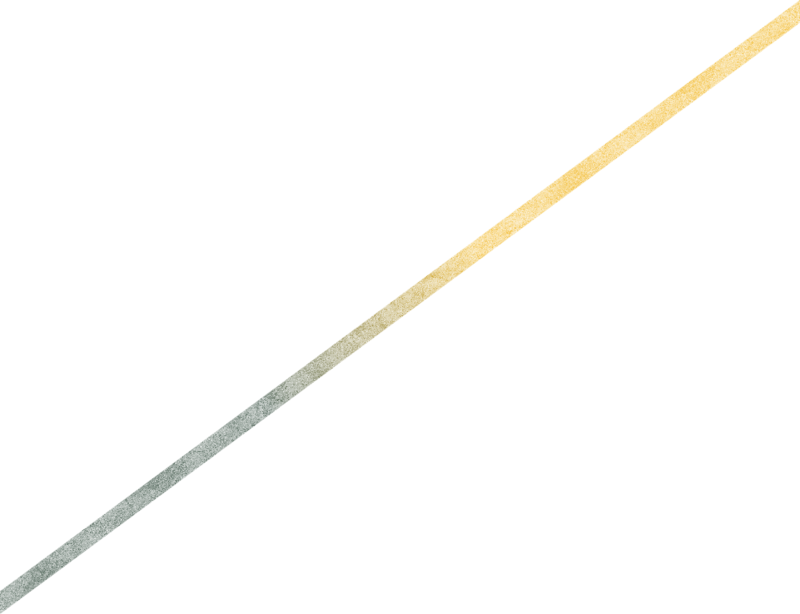 “We began this program in November, 2008. It was started for a young man by the name of Matt Olson, a student at Sevastopol High School. Matt–the friend of my oldest son–was like a third son in the family. When he joined the Marines after high school we wanted him to know how much we, as a family, loved him and appreciated all that he was doing for not only our community but for our country. This program started because of one young man in Door County, but in reality it is for every soldier serving now, in the future, and for those who have served in the past.